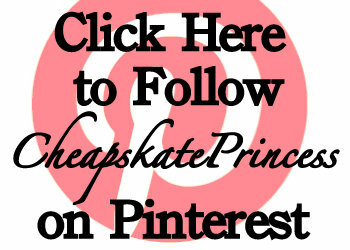 Cheap is a relative term; we’ll get to that in a minute. 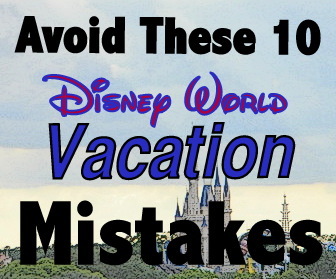 I think that old saying about needing “a vacation from your vacation” probably originated from a trip to a theme park at peak capacity. 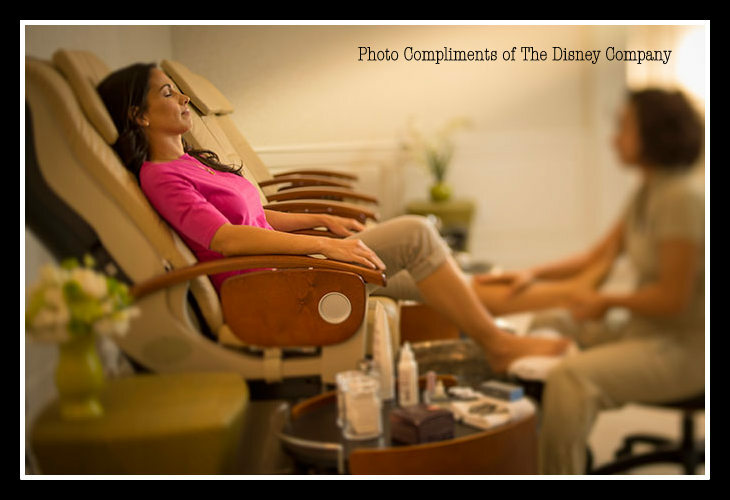 Sometimes, a Disney Princess just wants to get away from it all and spend some quality time being pampered. 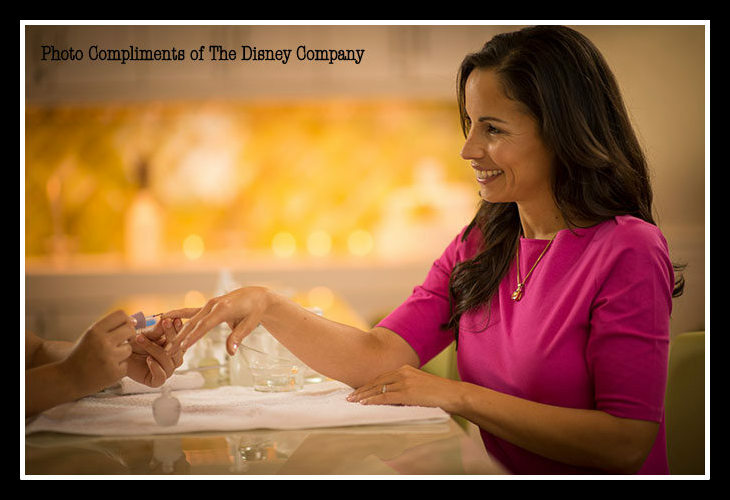 What better place to spend a few hours of princess-pampering time than the newly “re-imagined” Senses Spa at the Grand Floridian Resort and Spa. If you’ve looked into accommodation pricing there lately, you know this place is like on the top-tier of Disney Resort room pricing. 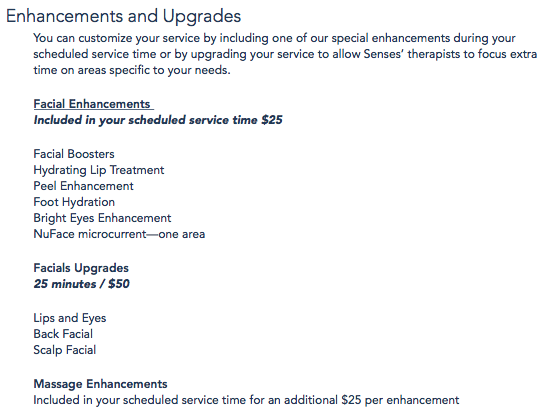 So can you afford a trip to the Senses Spa? 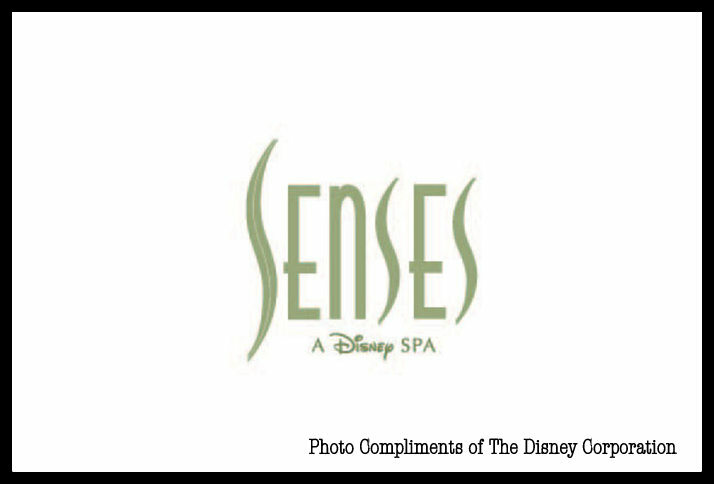 Senses is a full-service spa and health club in a Victorian-themed setting, complimentary to the Grand Floridian Resort, offering massages, body treatments and more. 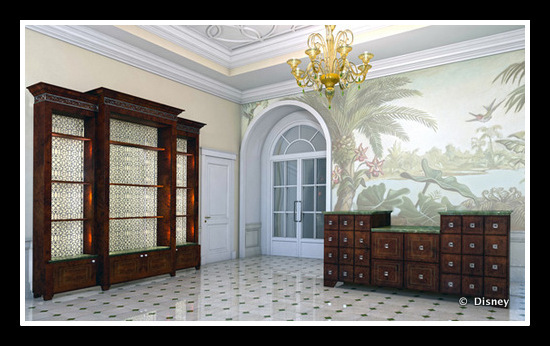 This is both a mind and body retreat, reminiscent of Florida garden at the turn of the 20th century. 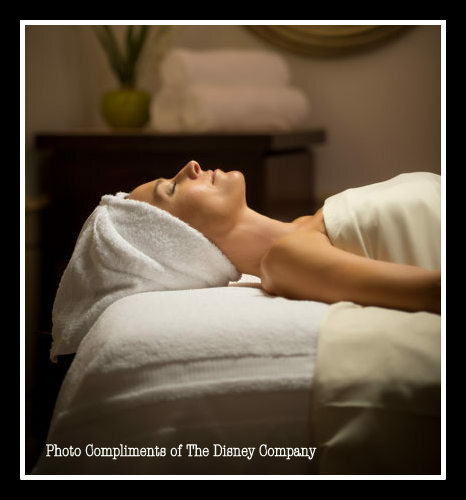 Spa amenities are complimentary for those receiving spa treatments. To keep fit while on vacation, free weights and machines for both strength training and cardio are available. 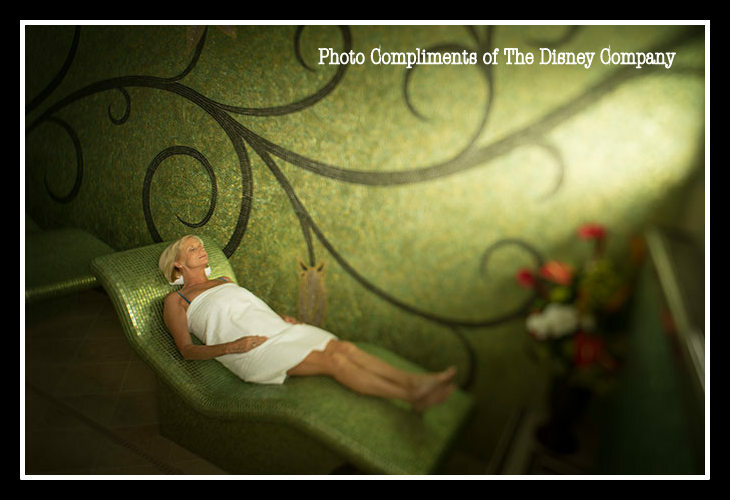 And you can unwind in the steam room or whirlpool spa. 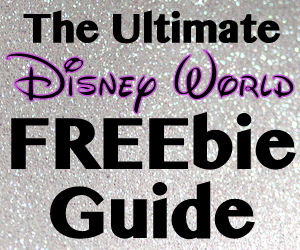 So if you receive a treatment at the spa, you get to use the amenities for free. I hope you are paying a lot of attention to these pictures, because these facilities are simply amazing. 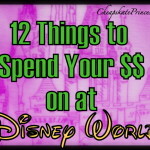 So how much will a trip to Senses cost a Disney Princess? Let’s look at prices posted for 2017. 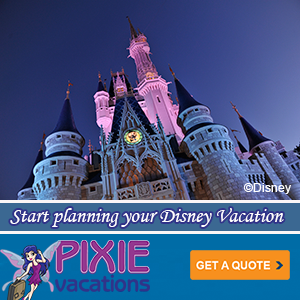 Read: Can a Disney Princess Afford a Vacation at Disney World’s Bay Lake Tower Resort? 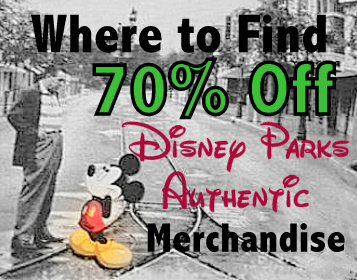 Read: Downtown Disney’s Basin: For $5.99, I Can Smell Like Disney All Day! 1. Are there separate facilities for men and women? Yes. Senses has 15 treatment rooms with separate relaxation areas for men and women. 2. Should you arrive before your appointment? Yes. You should arrive 30 minutes before of your scheduled appointment. 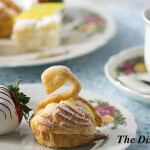 This will give you time for a leisurely check-in, plus a few moments to relax and enjoy the spa facilities. If you are late for an appointment, you may have your treatment time shortened to be on schedule for the next Guest. 3. Can I bring my cell phone to the spa? 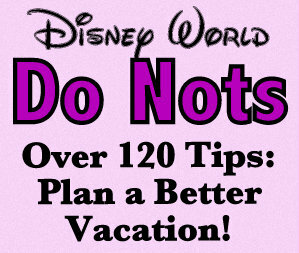 Yes, but you should turn off your cell phone upon your arrival. 4. Is there a minimum age to attend the spa? Spa Guests under the age of 18 must be accompanied by an adult, and you must be at least 14-years-old to use the health club. 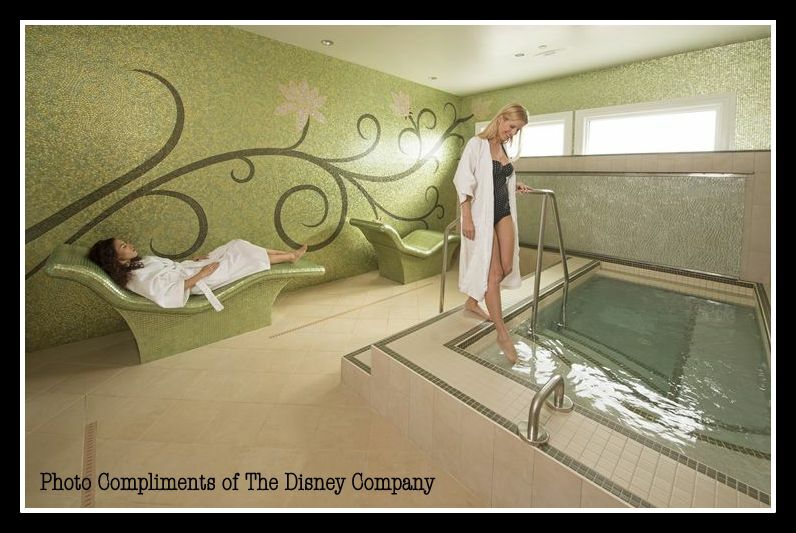 There are specially designed treatments for Guests ages 4-12 years. 5. Can I buy gift certificates for Senses? 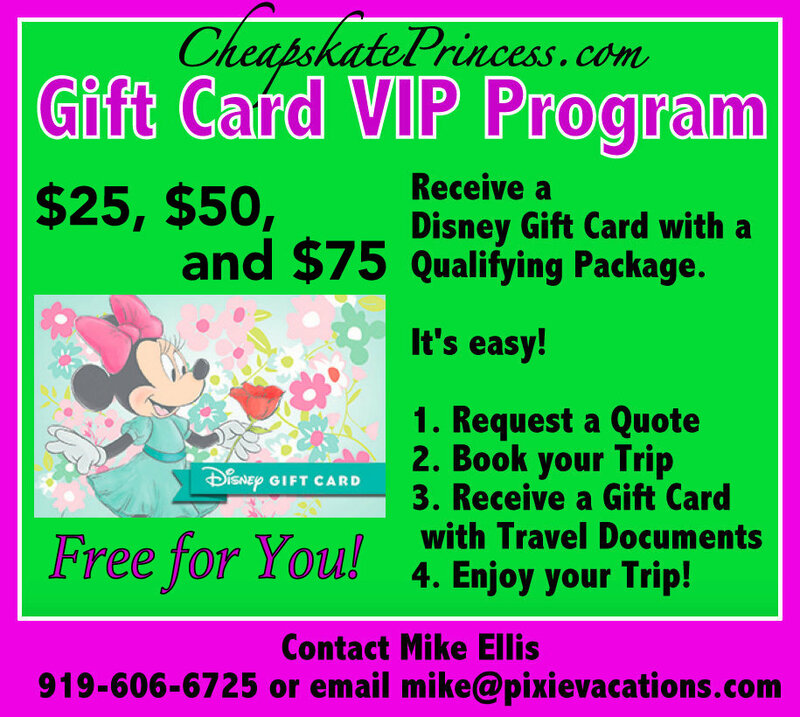 Gift Cards are available for all services and spa packages and can be purchased at most merchandise locations. 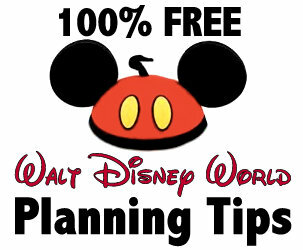 You should present all gift certificates at time of check-in. 6. How do I make reservations? 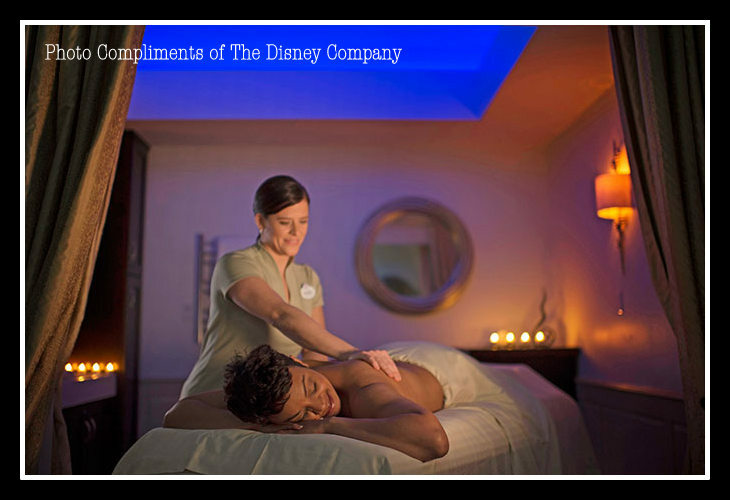 To schedule treatments, call (407) WDW-SPAS or (407) 939-7727 as far in advance as possible. 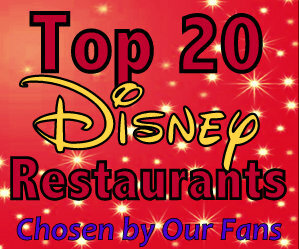 Reservations are highly recommended. 7. 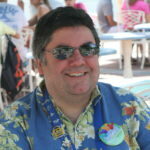 Does Senses take credit cards? 8. What if I have to cancel my reservation? 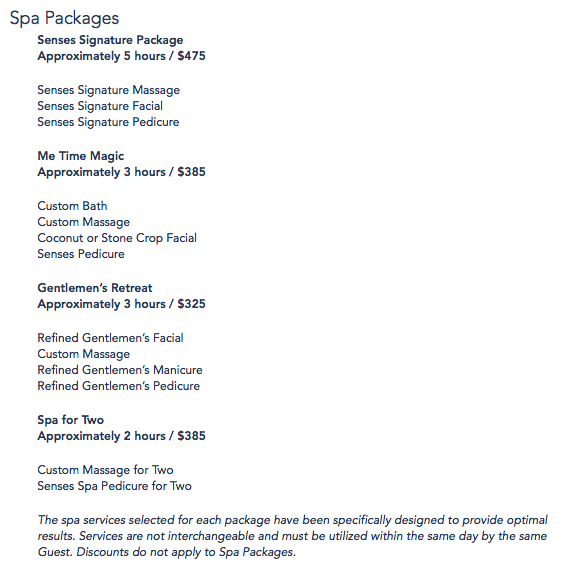 You need to make cancellations no later than four hours in advance of a spa treatment and 24 hours of a spa package reservation. If you do not show up at all, you will be billed 100% of the published price for each service. 9. Where will I keep everything I bring? Lockers are available for your convenience, but your valuables should be secured in your hotel safe. Senses will not assume any liability for valuables. Electronic locks will keep your belongings secure. In the women’s locker room, you will change into a microfiber robe and comfy sandals. Unlike many spas around the country, clothing is not optional, due to the fact that guests as young as four visit the spa for treatments. 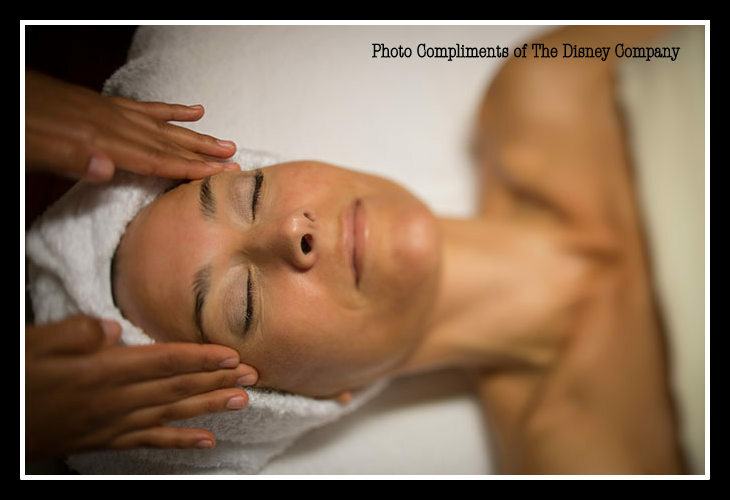 Senses requests that spa guests either wear a bathing suit or cover up with a towel in all spa areas. 11. What are the hours of operation? 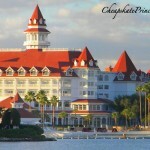 Hours of operation for Senses at the Grand Floridian vary from day-to-day. 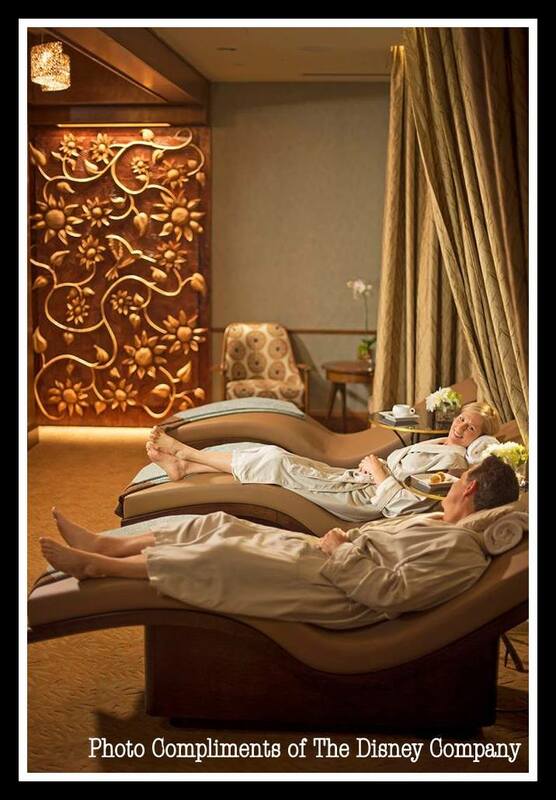 Some days the spa is open from 8 a.m. to 8 p.m., while others are 8 a.m. to 6 p.m.
12. Should I leave a tip? 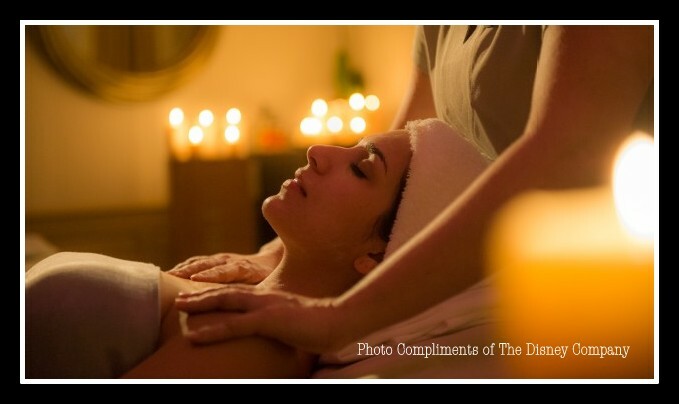 There is no mention of tipping on the Senses site, however, most high-end spas leave this up to your discretion. 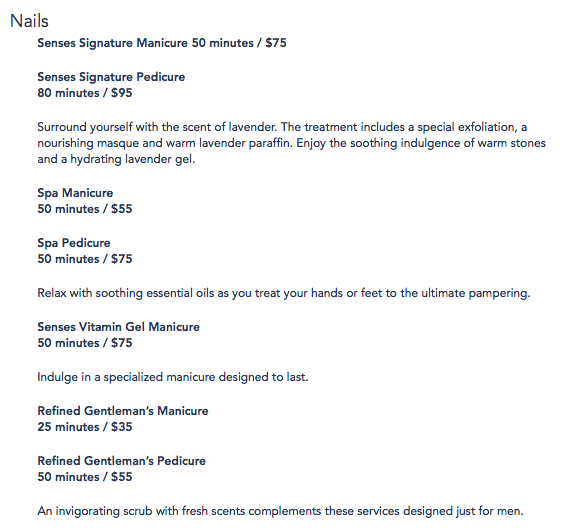 Money.cnn.com suggests a 15% tip for your manicurist, and %15 to %20 tip for all other spa services. 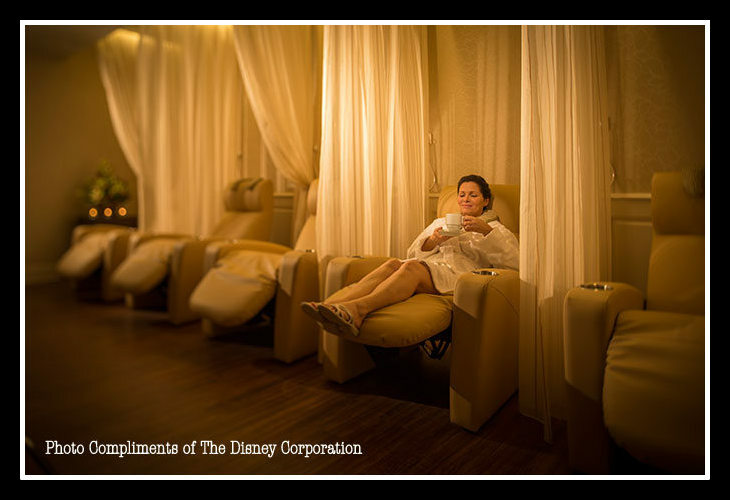 The chairs you see are warmed and very similar to the spa chairs in the Disney Cruise Ship spas. 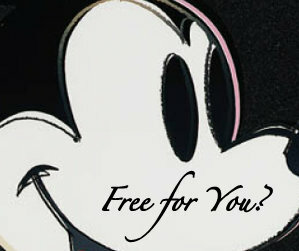 So can you afford a trip to Senses? 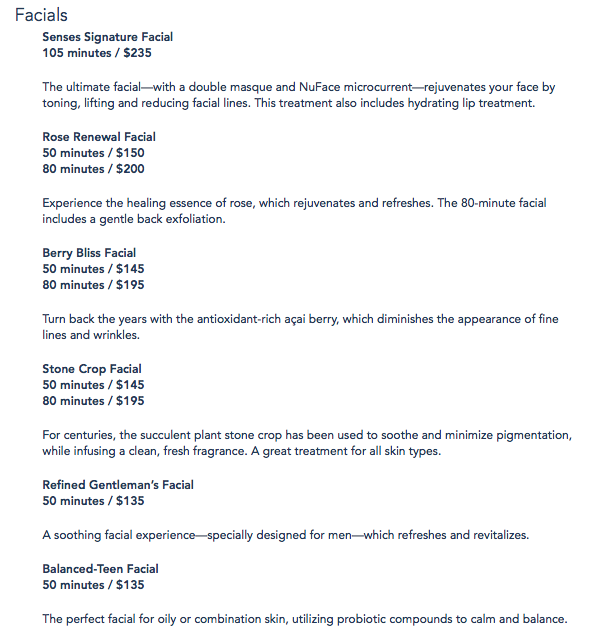 You can’t get a Senses facial for under $135. 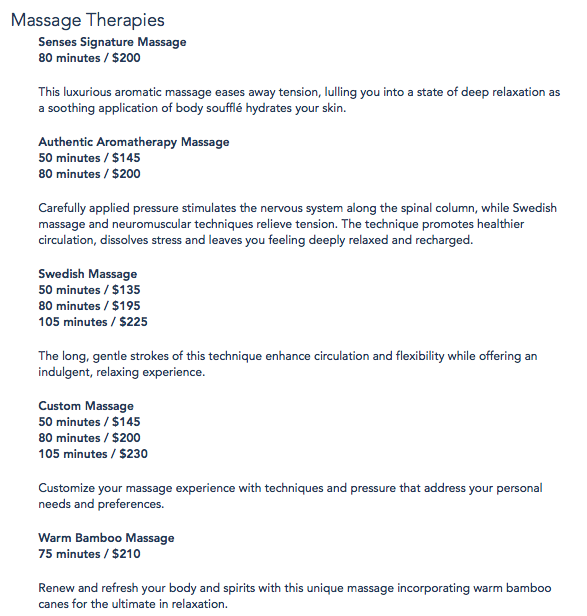 You can’t get a Senses massage for under $135. 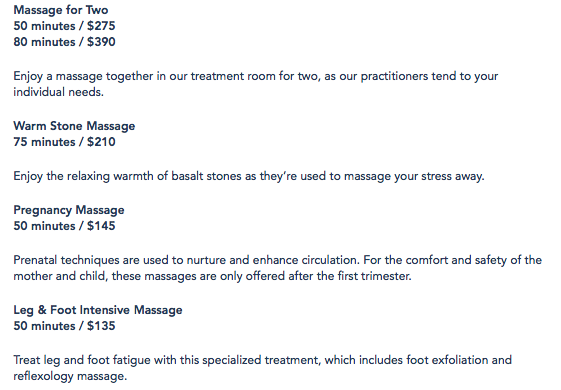 Don’t even get me started on Spa Packages, because those are running toward $400. But nails? Wave your hands in the air like you just don’t care! 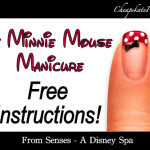 A 50 minute manicure is priced at $55, and the Magical Manicure for children is priced at $35. 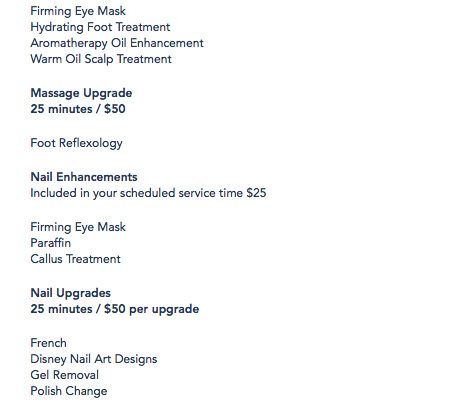 Listen, these are not completely unreasonable prices to pay for spa services in any salon. You may pay $25 to $40 at your local neighborhood salon, but then you get up from the chair and go back home. 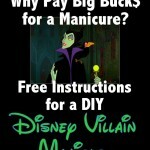 You’ll pay more money for an adult character meal, and that can be over before your 50 minute manicure was even finished. 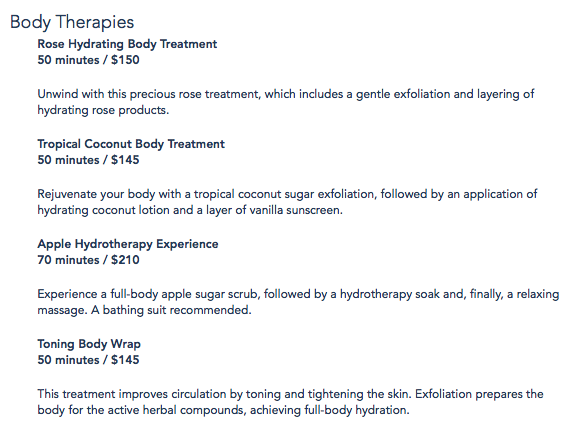 These prices grant you access to the spa amenities, and wow we wow wow, look at where you get to hang out! Ad that’s how you go for cheap. 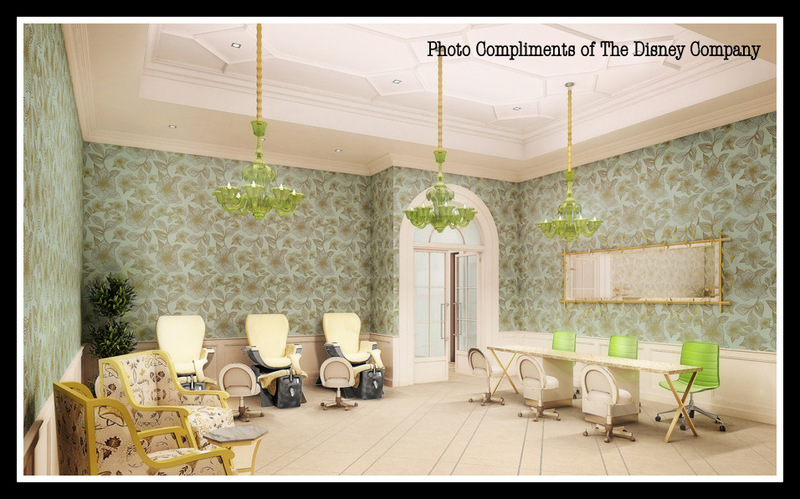 Book a manicure and stay for the amenities.